Backroads Bike Trips & AmaWaterways river cruising makes for a perfect combination for active travelers. 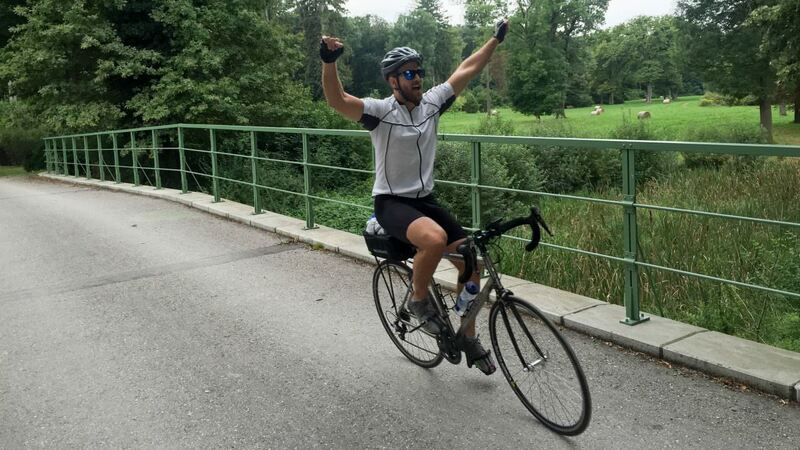 Check out our experience of cycling the Danube. 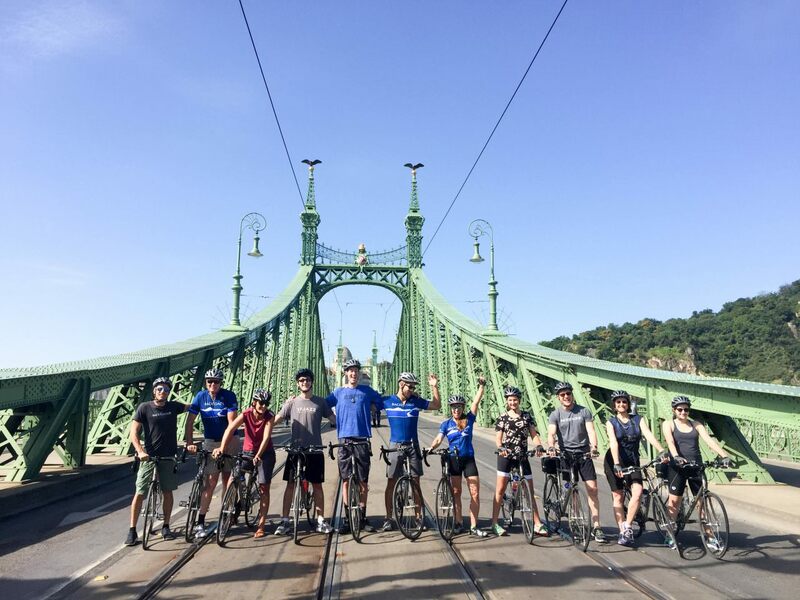 Our Backroads/AmaWaterways group two weeks ago in Budapest, Hungary, at the end of our weeklong journey of pedaling along the Danube. 7:45 a.m. Vienna, Austria. We had a big day ahead, a bike ride from Vienna to Bratislava, a distance that would cover 46 miles and fueled only by our muscles. 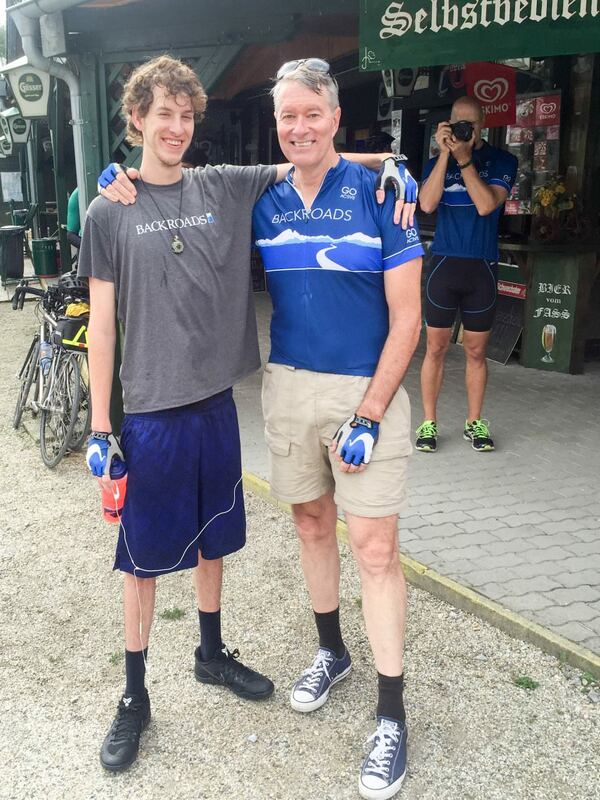 On the ride, we would pedal through the former “Iron Curtain,” a notion that perplexed my 19-year-old son and which in turn prompted me to give him a quick history lesson on the sidelines. No, we would not be muscling our way through a literal curtain of iron. The pedaling would be mostly on flat terrain with little threat of rain or headwinds. At least we had that going for us. As was the case each day of our trip, there were options to the long ride: a 21-mile ride or a 34-mile ride — or stay on AmaSonata. Was that ever tempting? Especially as “The Daily Cruiser” noted that at 10:30 a.m. guests on AmaSonata would enjoy Frühschoppen, a German tradition with sausages, pretzels and beer — and indubitably some oompah music. Sounded fun, but we were already committed to pedaling. As AmaSonata pulled away from the dock, 22 of us stood outside with our bicycles. We would not see our fair ship again until the early afternoon, on the waterfront in Bratislava. Nearly 50 miles stood between us and the end goal. This was no time for standing still. We pedaled away from the docks, across a bridge and eventually through the Donau-Auen National Park, one of Europe’s last remaining wetlands. The park was beautiful, and though the sky was overcast, it felt great to be pedaling through the Austrian countryside. There is a freedom that comes with cycling that is hard to put into words. 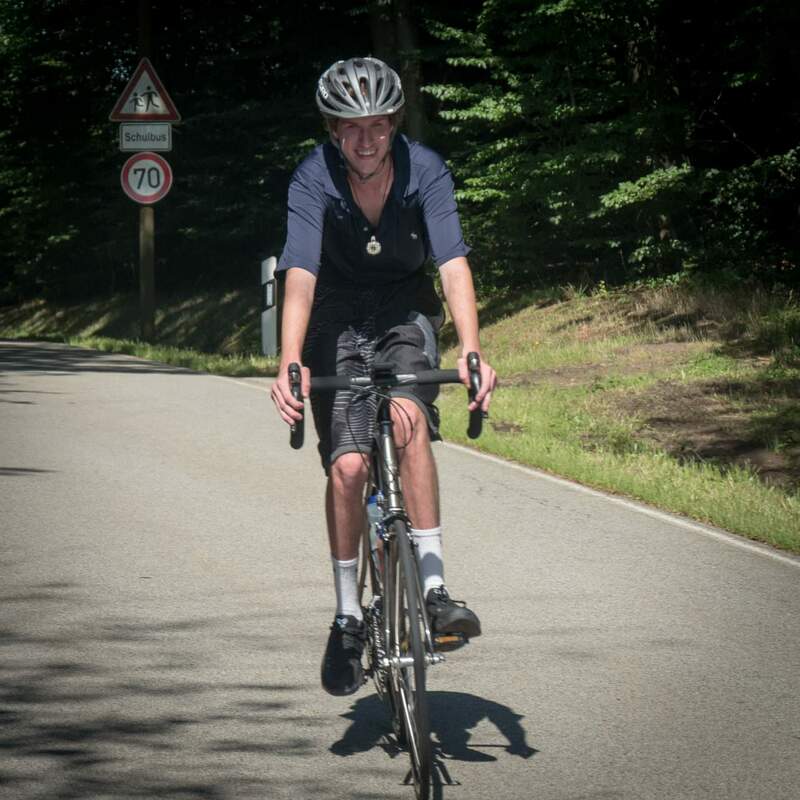 I began cycling as a child, and when I was Alex’s age, I was already doing epic trips that eventually took me across America, to New Zealand’s North and South islands, along the east coast of Australia, and through Europe. In 2006, I moved to Copenhagen so that I could live in a bike-friendly culture. Going, motion, it is all living. On our bikes, we absorbed the contours of the land. 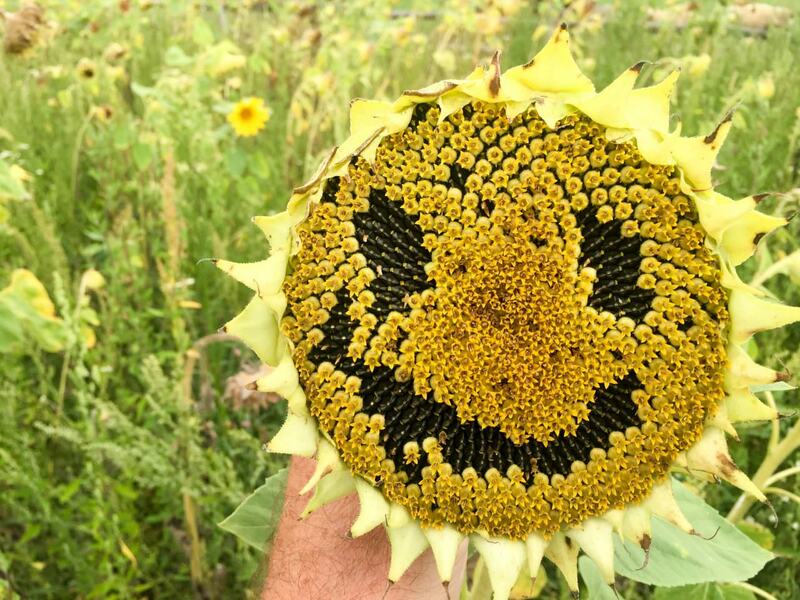 We smelled the proverbial roses. 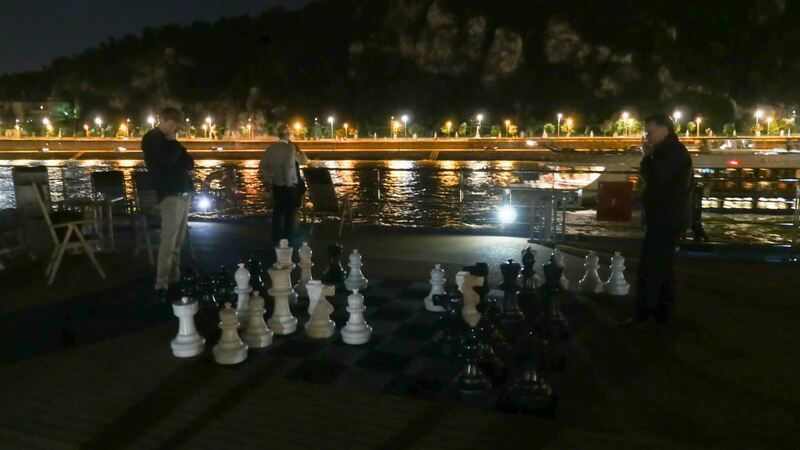 We experienced the river in a way that few river cruisers experience it. Turns out too that we had our own Frühschoppen of sorts. About an hour into the ride, we stopped at a biergarten, and although it was only mid-morning, we enjoyed a frothy beer in a big frosty mug. No need to fumble for euros. Backroads covered all incidental expenses such as these on our trip. Back on the bikes, we pedaled through charming villages before stopping about 90 minutes later for lunch at Schloss Hof, a beautiful baroque palace with lovely gardens, a small zoo and an impressive buffet lunch with so many cakes, I had to try one of each. My running joke was that I went on a Backroads trip, pedaled up to 50 miles a day, and gained five pounds (in reality, I lost a couple of pounds). After lunch, we crossed the Morava River into Slovakia and eventually arrived in the borough of Devin, with a cliffside medieval castle towering over us and the beautiful Danube beside us. 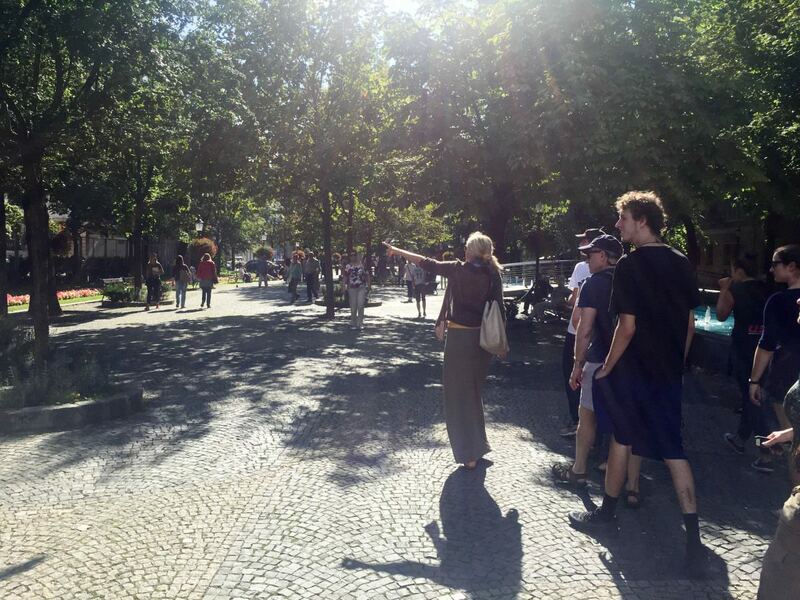 Our euphoric mood hit a crescendo when the sun came out for the duration of our ride into Bratislava. For optimal viewing of the slideshow below, click fullscreen. Along the way, a refreshment stop, courtesy of Backroads. 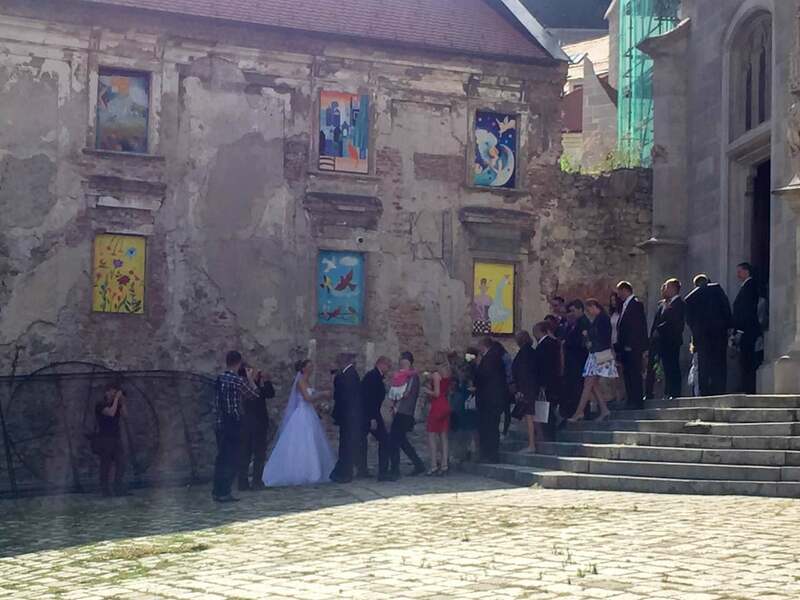 In Bratislava, Backroads had arranged a guided walking tour for us, then it was back on the ship for the Captain’s Farewell Reception and Gala Dinner before departing for Budapest at 9 p.m. We had one more day of cycling ahead of us. It was a Sunday when we cycled the city of Budapest. 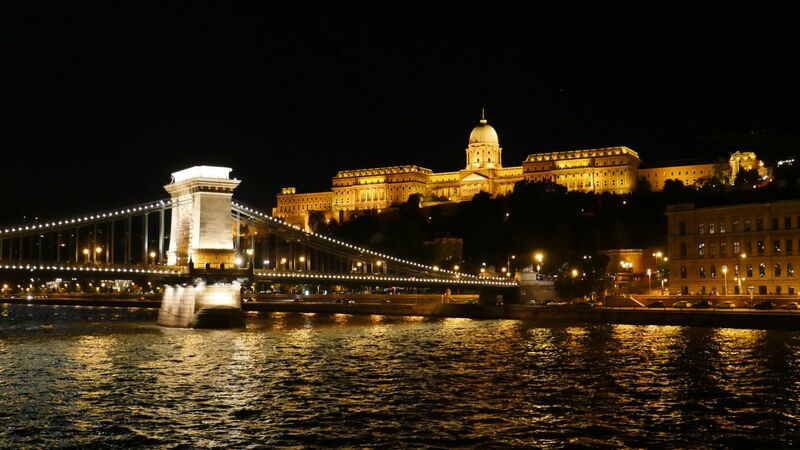 Despite having been to the Hungarian capital countless times, from the perspective of two wheels, I saw many parts of the city that I had not seen on previous visits. It is amazing how seeing a city by bike can show you an entirely different place than you’d see on a motorcoach or on a walking tour. For optimal viewing of the slideshow, click fullscreen. 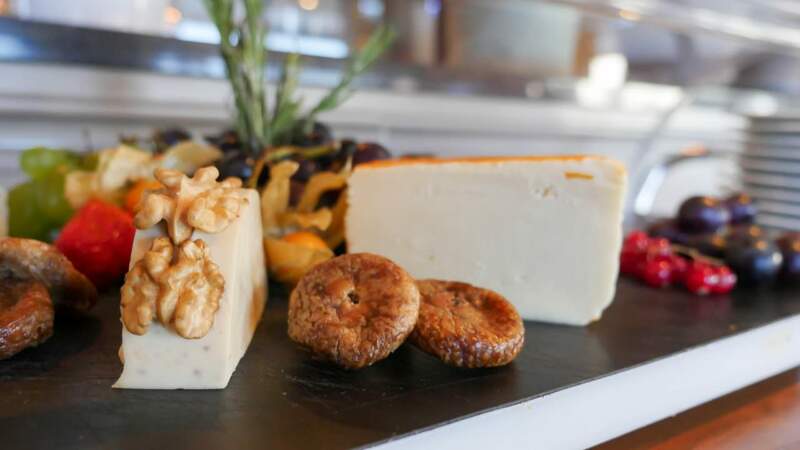 That evening, back on AmaSonata, we dined at “The Chef’s Table,” AmaWaterways’ complimentary dining venue, which features gourmet food with wine pairings. 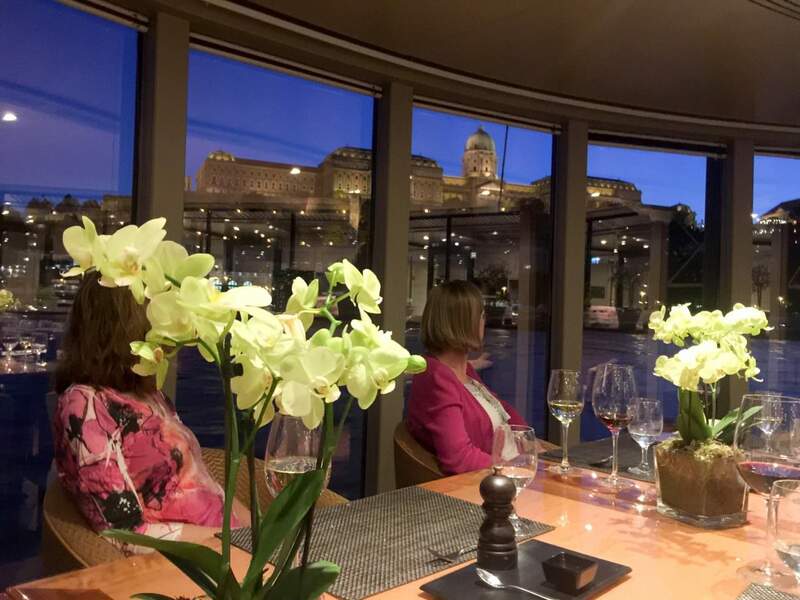 Situated aft and with floor-to-ceiling windows, The Chef’s Table offered us a beautiful view of Budapest – and that was before AmaSonata set sail for an evening “illumination” cruise. We all left our tables and headed to the upper deck for breath-taking vistas of the city. 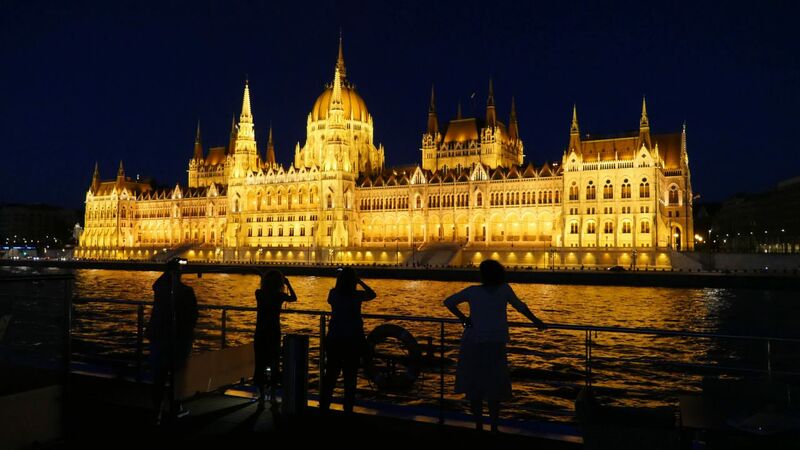 Budapest was gorgeous from the perspective of the Danube at night. What a way to end our trip. 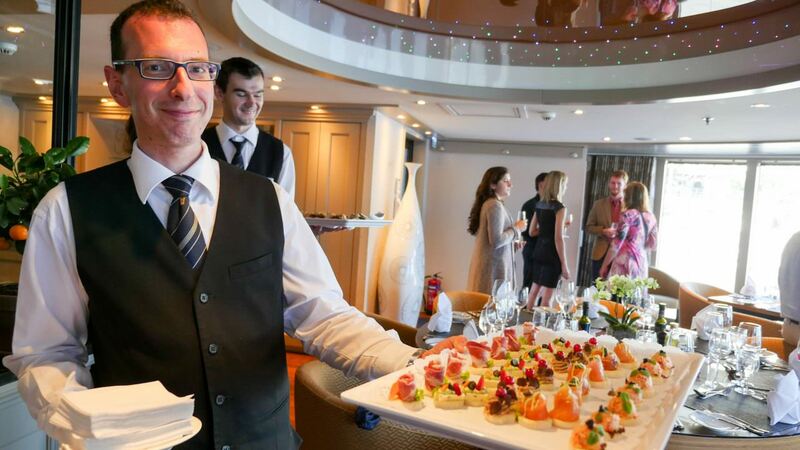 Kristin Karst, AmaWaterways’ executive vice president & co-owner, says that river cruising is beginning to attract new types of guests. 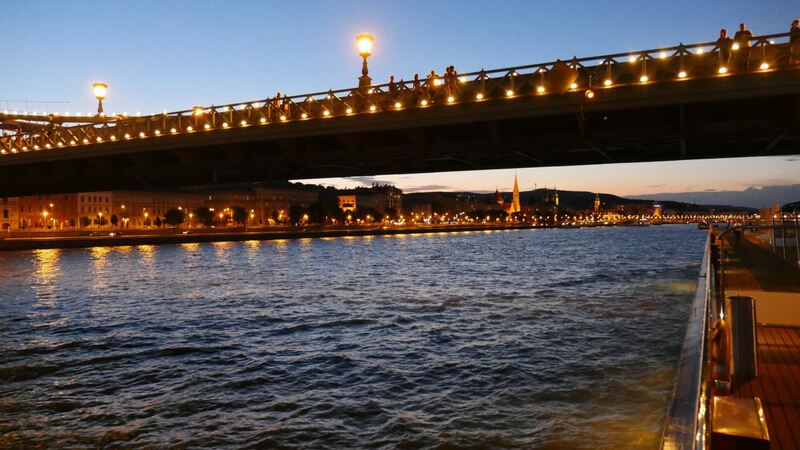 One set is younger and more active than the demographic typically associated with river cruising; another group, families with young children. 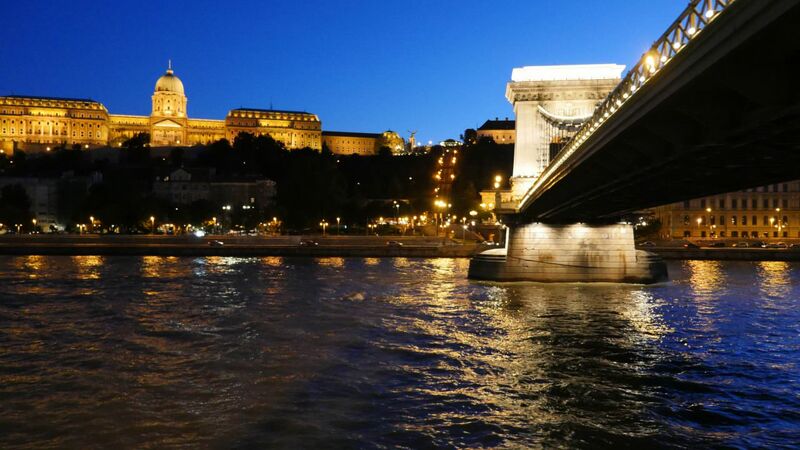 “Our work with Backroads has been a resounding success so far, enhancing the experience of our guests, while attracting a new category of travelers to the rapidly expanding river cruise market,” Karst said. 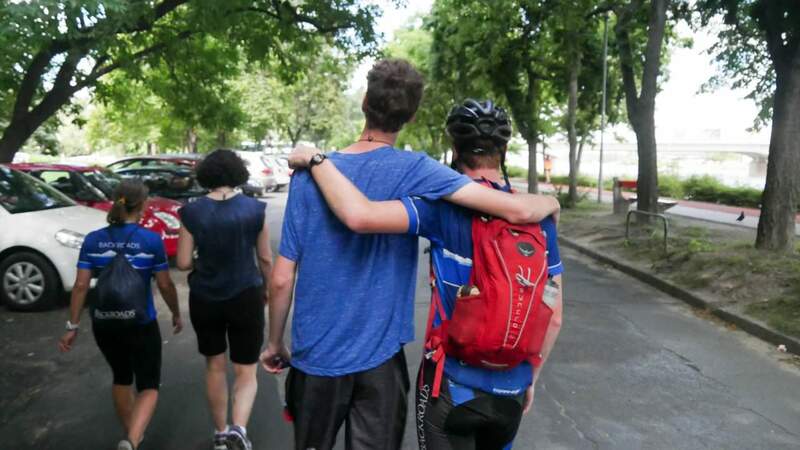 On our eight-day trip from Prague to Budapest, my 19-year-old son Alex wasn’t the only teen in our cycling group. In fact, one family brought their three kids, all teenagers who enjoyed pedaling bicycles each day along the Danube river. 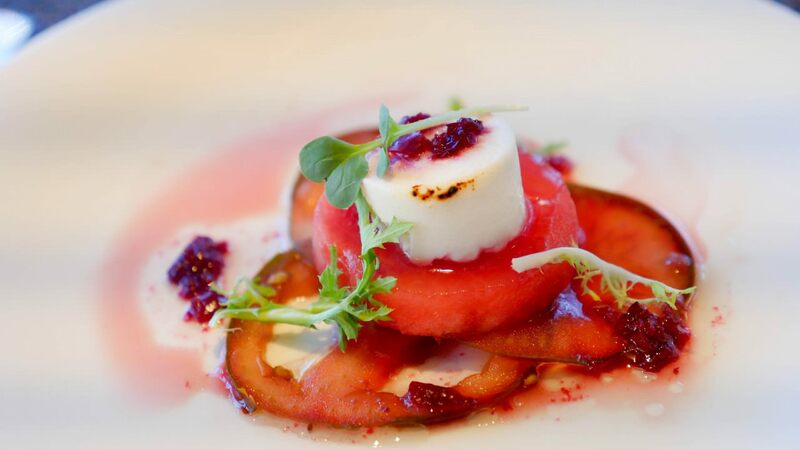 The Backroads program is layered on the AmaWaterways’ river cruise product. The two work remarkably well together. AmaSonata served as our floating hotel (and restaurant) as we made our way downriver each day while Backroads focused only on the active experiences ashore. Off the ship, Backroads pretty much runs its own program, typically including lunches and its own tours. 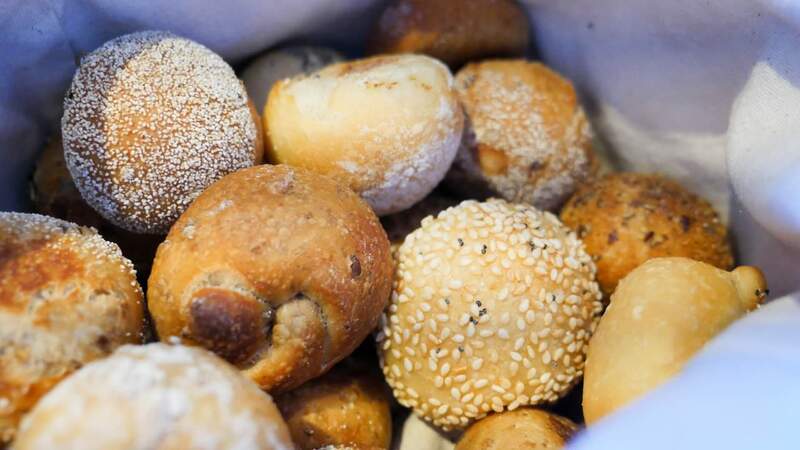 Nearly every expense is covered, from entrance fees to attractions like the Melk Abbey (11 euros) to rounds of beers at Biergartens (or coffee) along our bike routes. On the ship, our group sat together each night in the dining room, occupying three eight-top tables, and as mentioned, we dined on the last night in the complimentary (and excellent) Chef’s Table. 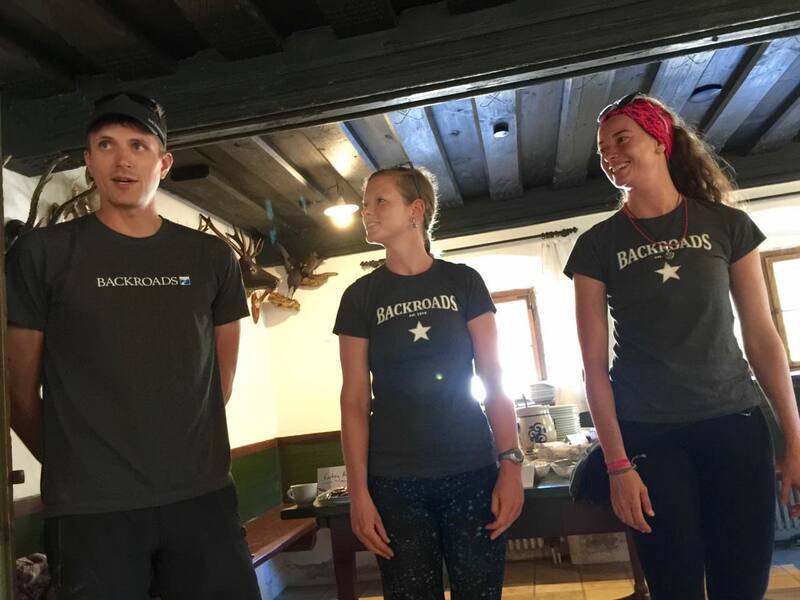 Because we were often wearing Backroads-branded gear, we became known as the Backroads group, and quite a few guests said they were envious of our daily treks. How could you not be envious of someone cycling through the gorgeous Wachau Valley? That day, in fact, was among the best of our entire trip. Our ship docked in Emmersdorf, directly across the river from Melk. The ship had docked there for the sole purpose of letting the cyclists disembark for a day of riding between Melk and Durnstein and eventually to the ship, which would be docked in Weissenkirchen. 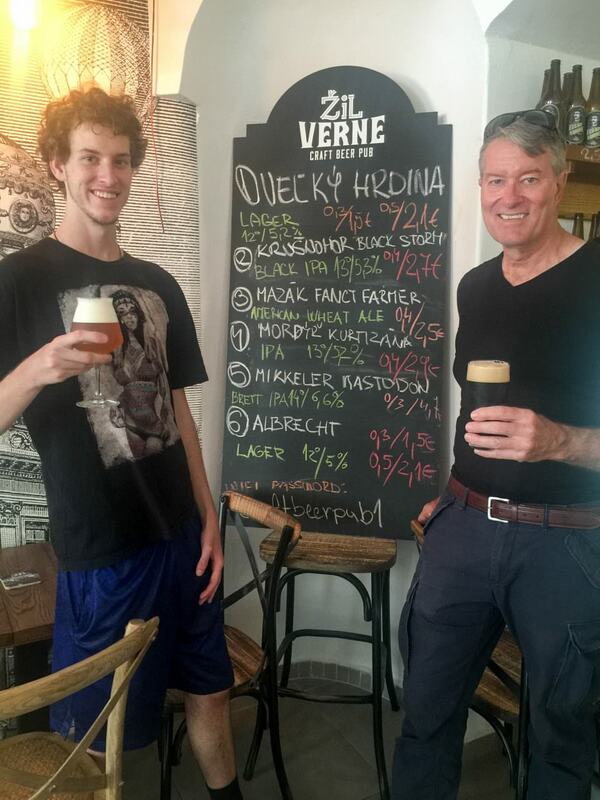 We had three options: 1) direct to Weissenkirchen, a distance of 29 miles through the Wachau Valley, 2) the Durnstein route, 37 miles, also through the Wachau Valley, or 3) the Hills are Alive route, a “hilly ride” of 42 miles that would end in Weissenkirchen. Each of these options included a “warm up” ride of 12 miles from Emmersdorf upriver and across to Melk. Once there, we visited the Melk Abbey and had lunch before pedaling through the Wachau, a beautiful valley of storied villages and vineyards (as well as orchards of apricots and apples). Picture Julie Andrews cycling through the Austrian countryside in “The Sound of Music,” and you’ll have some sense of the feeling that most of us seemed to have during the afternoon of pedaling. Certainly the mood back on the ship was one of accomplishment and elation. 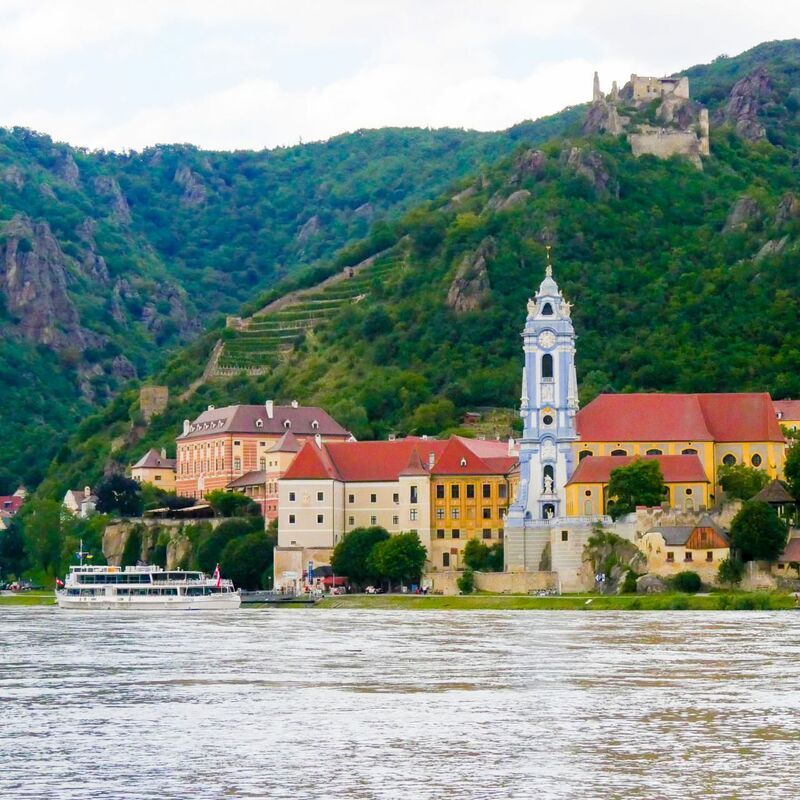 See Bicycling The Wachau (Wow!chau) Valley With Backroads & AmaWaterways. 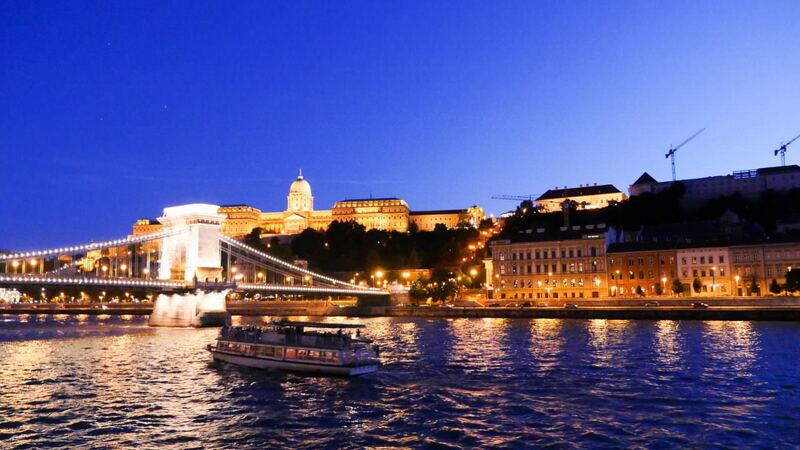 In both 2016 and 2017, Backroads will partner with AmaWaterways on 58 departures (each year). All are partial charters, except for two full-ship charters in September of each year. 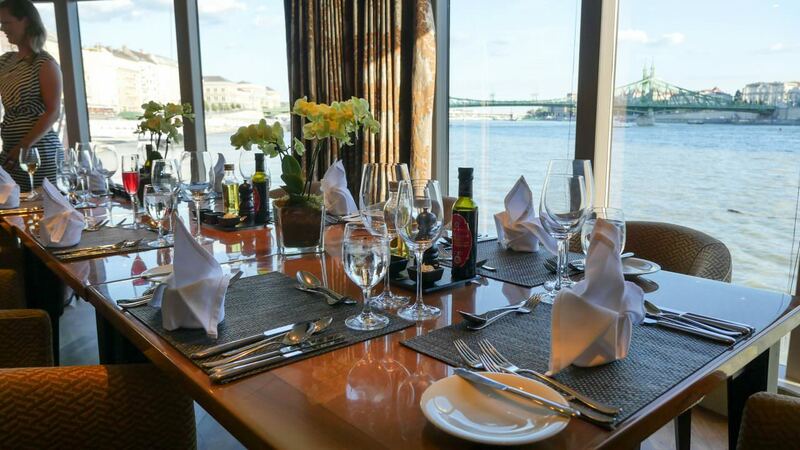 The two companies operate bicycling programs on the Rhine, Danube, Douro and Seine, and caters to all ages of guests. The typical Backroads’ guest is “35 to 70-ish,” Einbender says. But the company operates some of its cruises as Family Breakaway departures for families with older teenage and twenty-something aged kids. 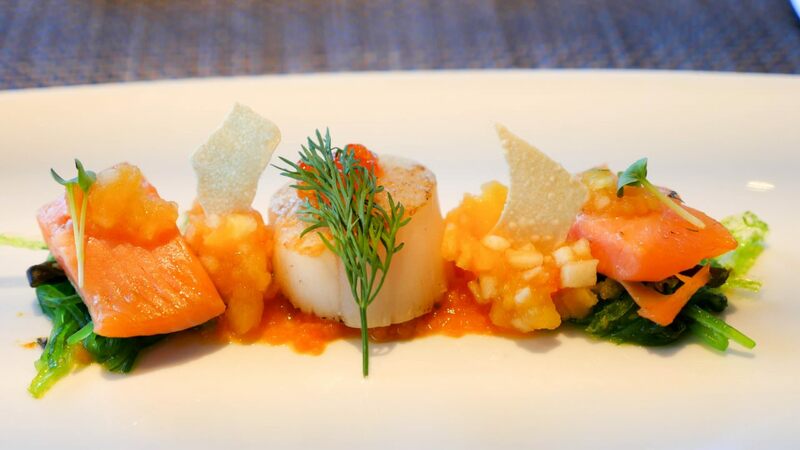 The partnership with AmaWaterways works extremely well. 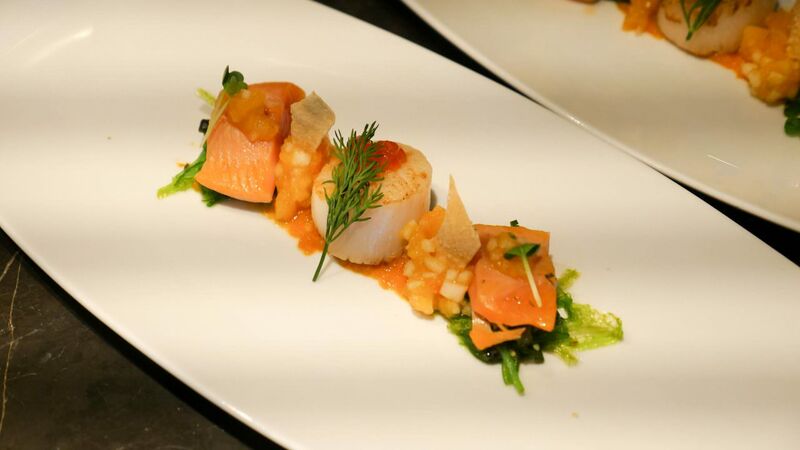 “The two companies aligned because we’re very similar in our philosophy of being customer-service focused, high end everything, top quality food,” Einbender says. AmaWaterways makes complimentary bicycles available on its ships, so theoretically guests could create cycling adventures on any AmaWaterways cruise. Backroads, however, takes cycling to another level. First, the bikes are custom fitted to rider specifications. 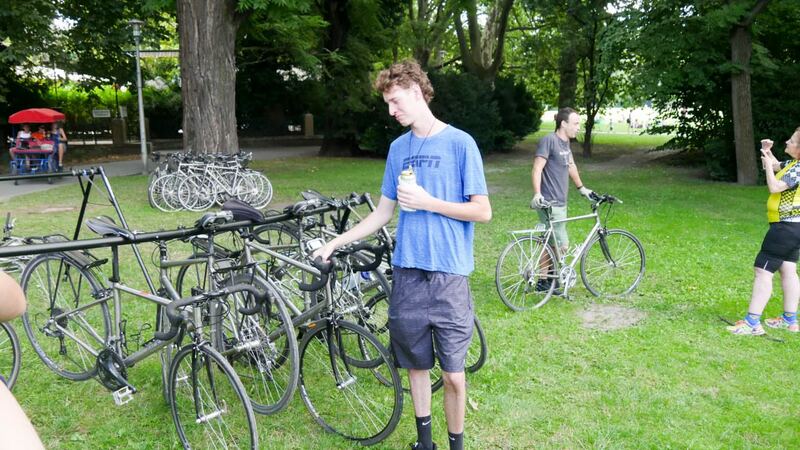 At 6’5″ (me) and 6’7″ (Alex), we were pleased that our bikes fit us perfectly. The bikes are equipped with Garmin GPS units that offer turn-by-turn directions, two water bottles, and a “trunk” for carrying gear, such as a camera. 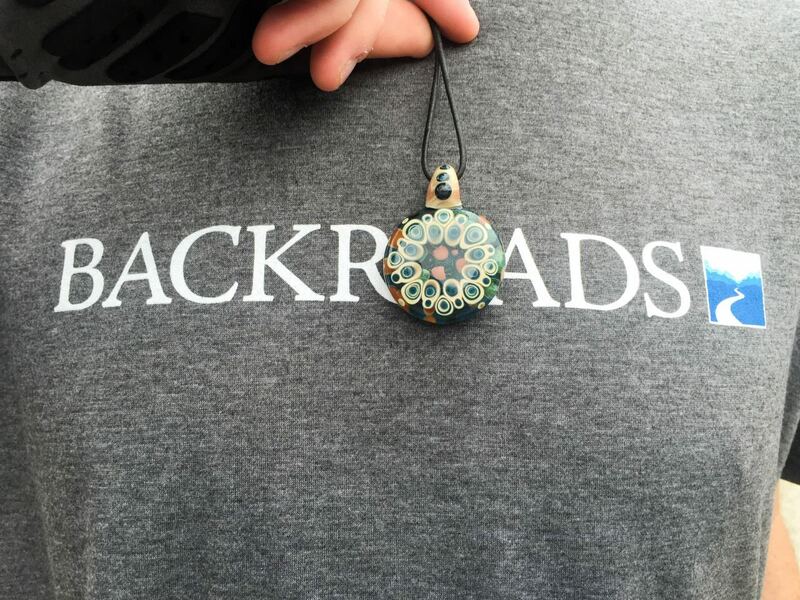 Second, Backroads offers incredible support. 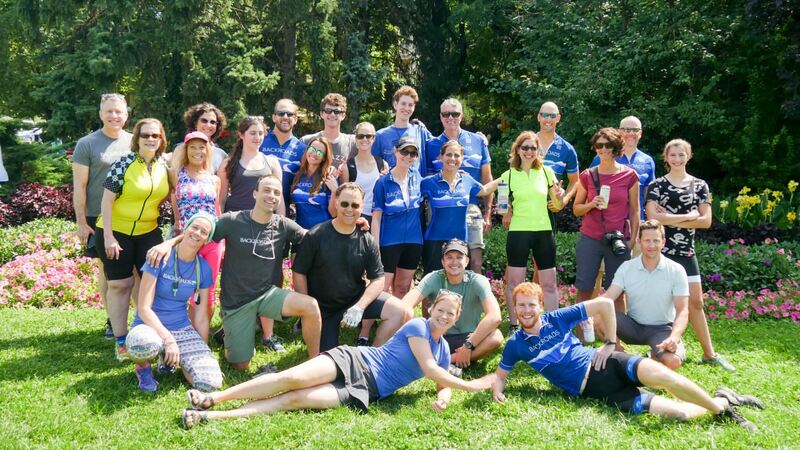 On our trip, five team leaders kept our water bottles topped off, provided us with snacks before the ride, during the ride and after the ride. Two support vans traveled along with us, with one of the vans serving as a “refueling” station usually midway along our route. 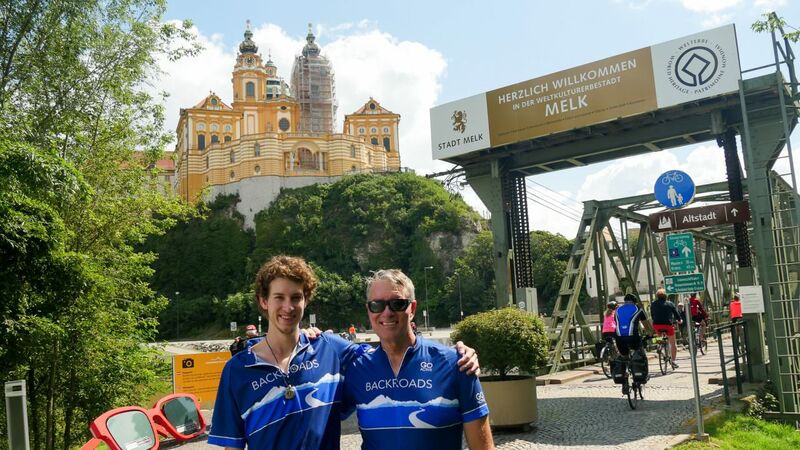 Speaking of routes, as in Melk, each day offered optional excursions, from easy pedaling rides to rigorous mountainous rides. One thing I appreciated was that Backroads allowed us to be fairly independent. There were 22 of us cycling each day, but there was no herd mentality. We were not rushed through attractions or lunch. There was always a Backroads team leader there to bring up the rear. How much more on average is a Backroads’ trip versus an AmaWaterways cruise on the same itinerary? On our trip, the premium was $1,100 to $1,500 more, depending on the cabin category. That’s a relatively small price to pay for all that you get in return. At least that was the feedback from the family of five, as well as what I felt about my own experience with Alex. Backroads rates on the Danube and Rhine begin at $4,598 per person, double occupancy for eight days. The eight-day trips on Seine and Douro trips go for quite a bit more, from $5,898 to $5,998, respectively. AmaWaterways also offers a great variety of leisurely bike tours on all of its cruises. I’ve done several of these, recently in Bordeaux, and they too are quite good. Despite overcast skies, however, our trip was filled with highlights. Two, which I’ve talked about already, stand out: cycling through the Wachau Valley and an epic ride from Vienna to Bratislava, covering a distance of about 50 miles. Another highlight was traveling with like-minded people. 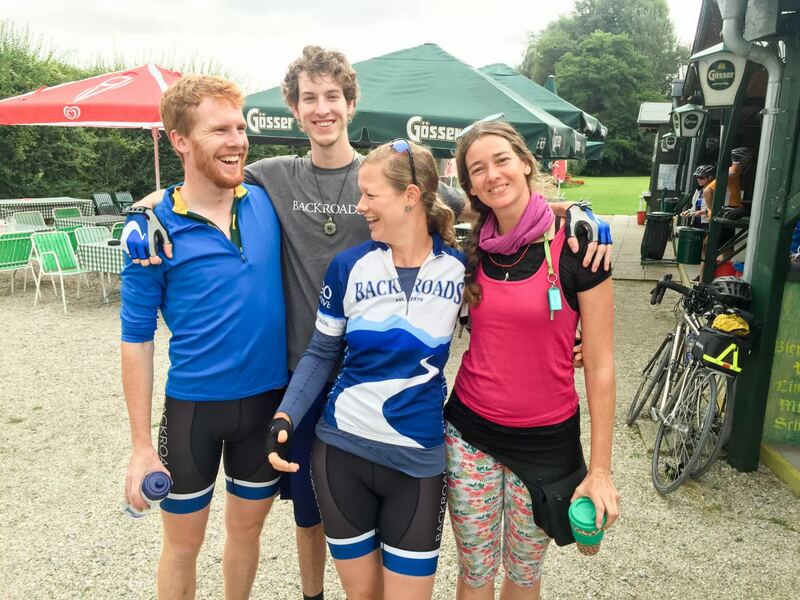 Some in our group were bike and fitness enthusiasts, others were people who had never considered a river cruise but liked the idea of cycling in Europe. You don’t have to be particularly fit to participate in a Backroads program. The family of five from the Bay Area said most of their biking was on indoor trainers. The experience appeals to a wide range of people, and that’s what we were: people from all walks of life. We all seemed to genuinely enjoy each other’s company. I should say too that I enjoyed quality time with my son. As the tallest people on the trip (and on the ship) we were known as the twin towers. The bonding experience between us was definitely priceless. At the outset, he said, “Dad this may just be our best trip ever.” It may have been. Like us on our bikes, Backroads and AmaWaterways pair almost perfectly. The result is a seamless and enjoyable active travel experience. 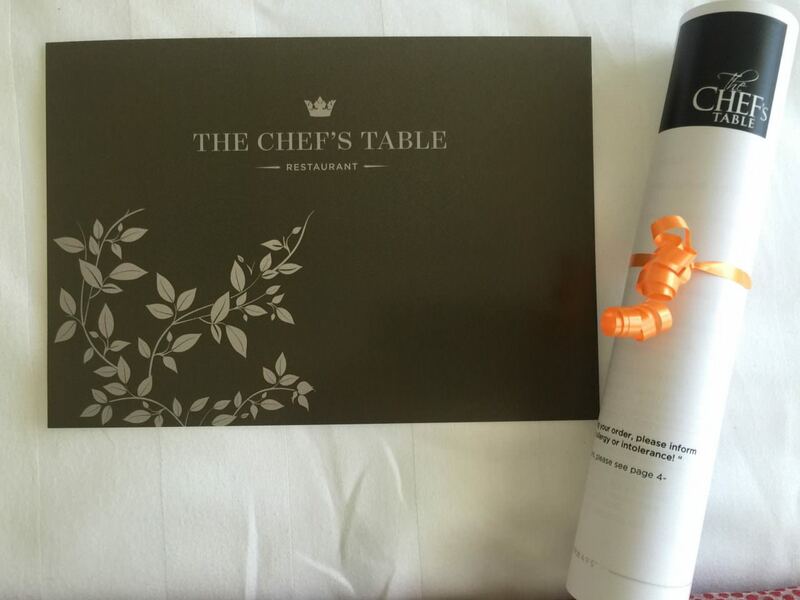 The Backroads product certainly complements the AmaWaterways product. 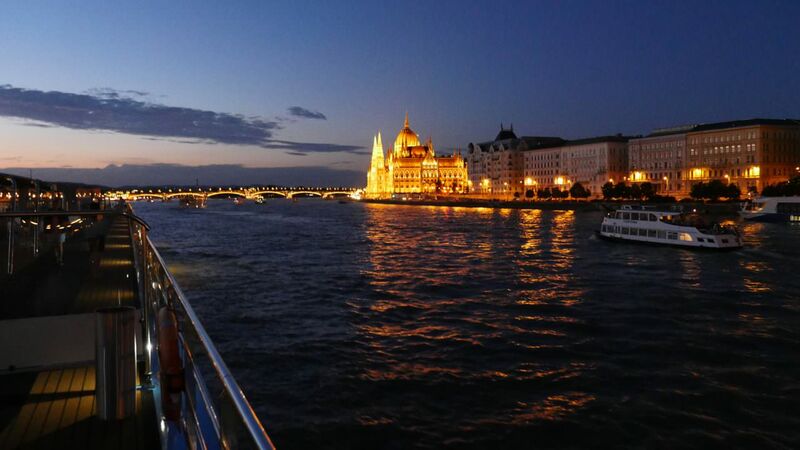 Coupling “the world’s number one active travel company” with one of the world’s leading river cruise lines makes for a winning combination. 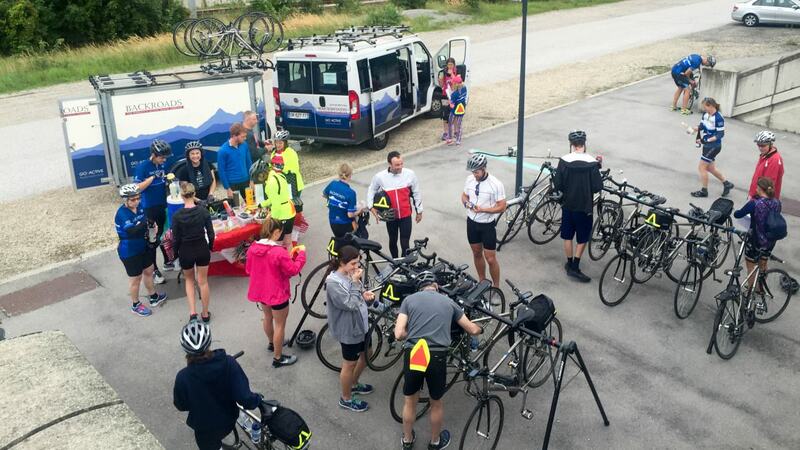 For more information about our Backroads trip, check out Danube Cycling Sensation River Cruise Bike Tour.